How to stop stress before it stops you. 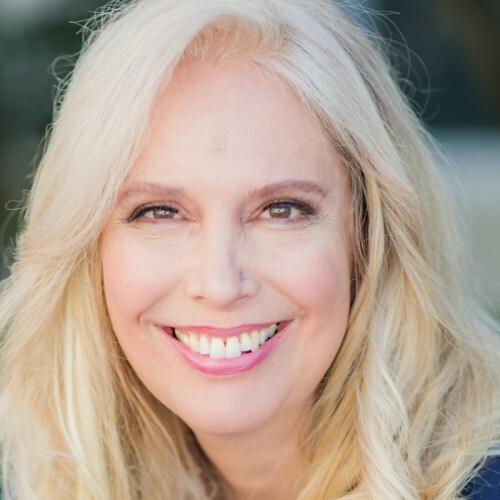 Elle Ingalls shows your audience a fast, simple method to reduce stress with her humorous stories, user-friendly explanations, and actions that provide immediate benefit. Audiences who have experienced Elle's workshops say they leave feeling more calm, smiling, and empowered with tools they can use for a lifetime. Great for sales, team-building, retreats, wellness.